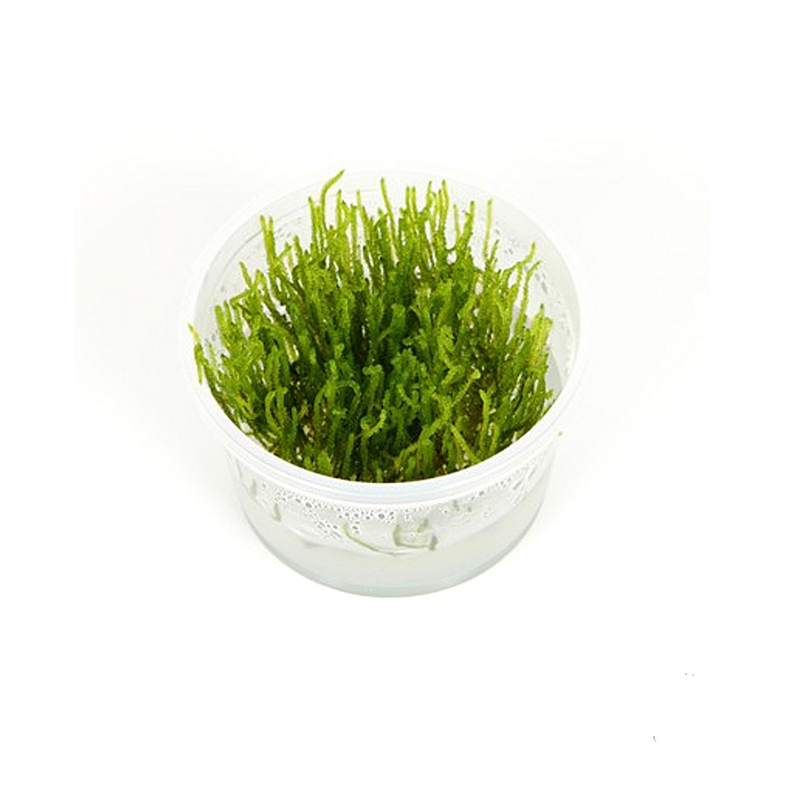 1•2•Grow! 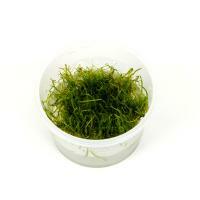 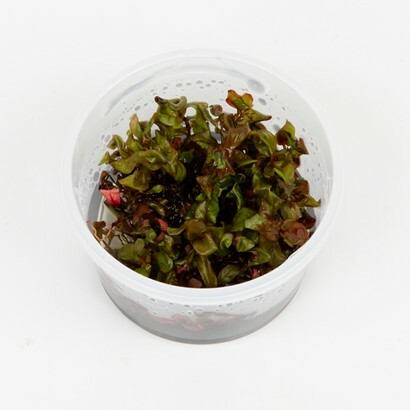 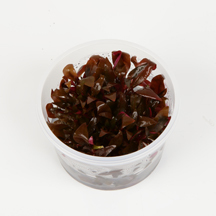 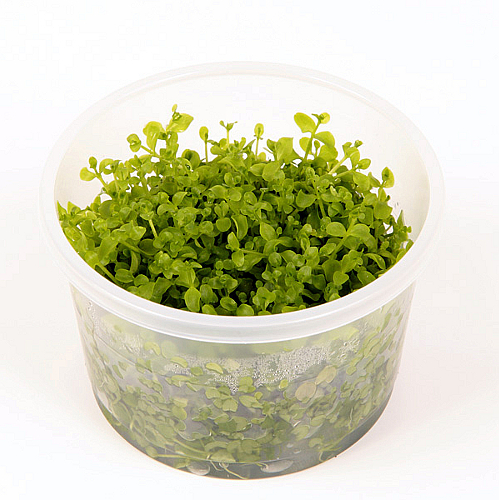 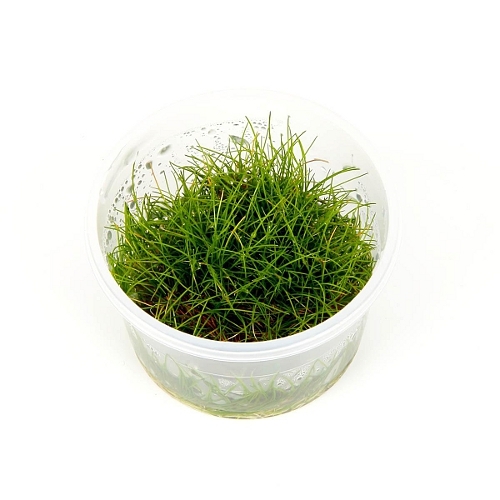 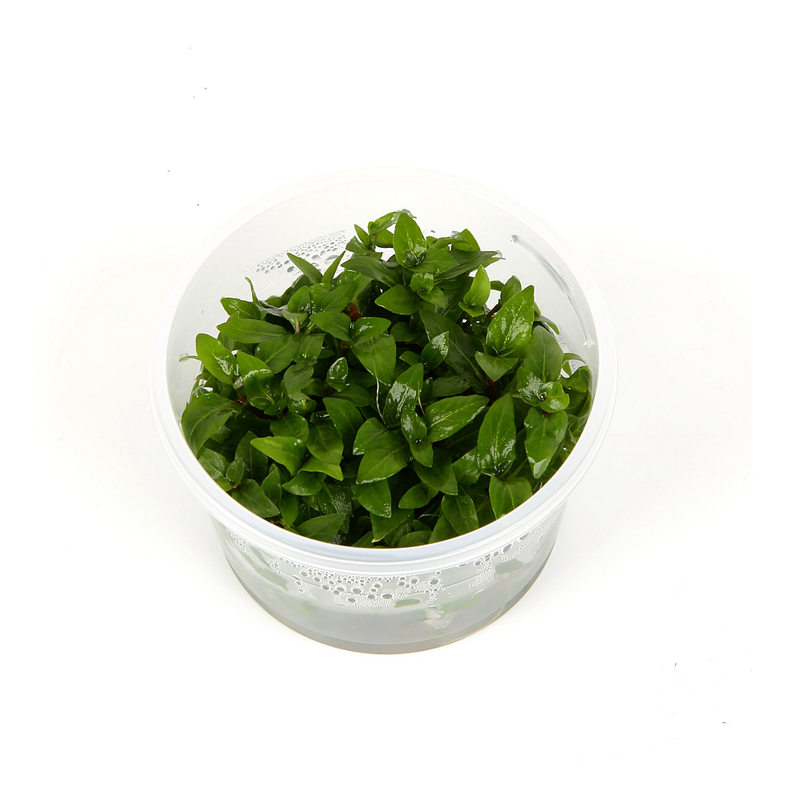 Are very young plants cultivated and delivered directly from our laboratory. 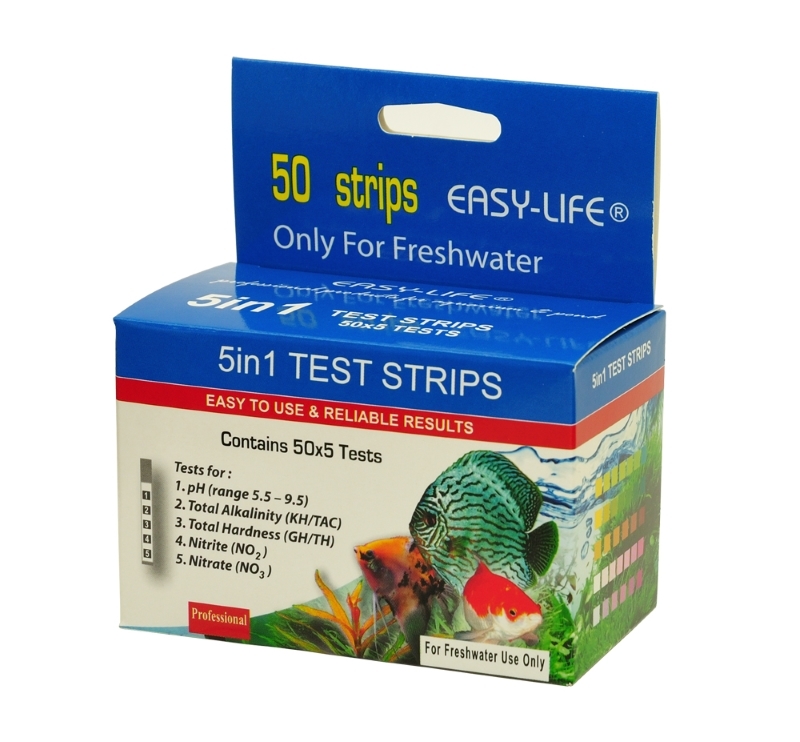 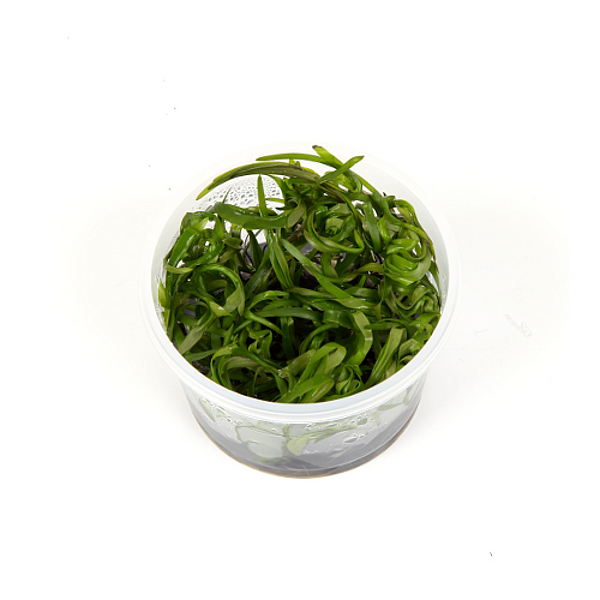 The plants are guaranteed to be free from snails, algae and pesticides and therefore are totally harmless for sensitive shrimp and fish. 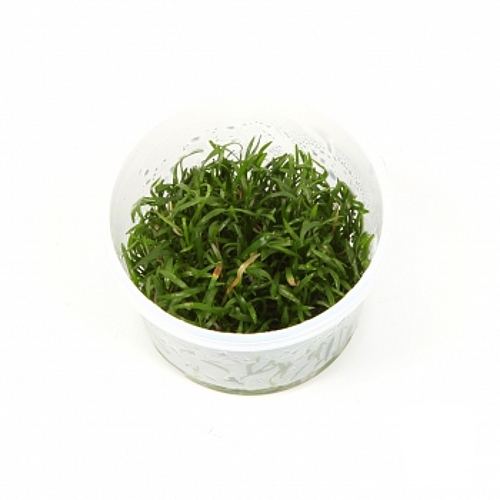 The range offers unique plants! 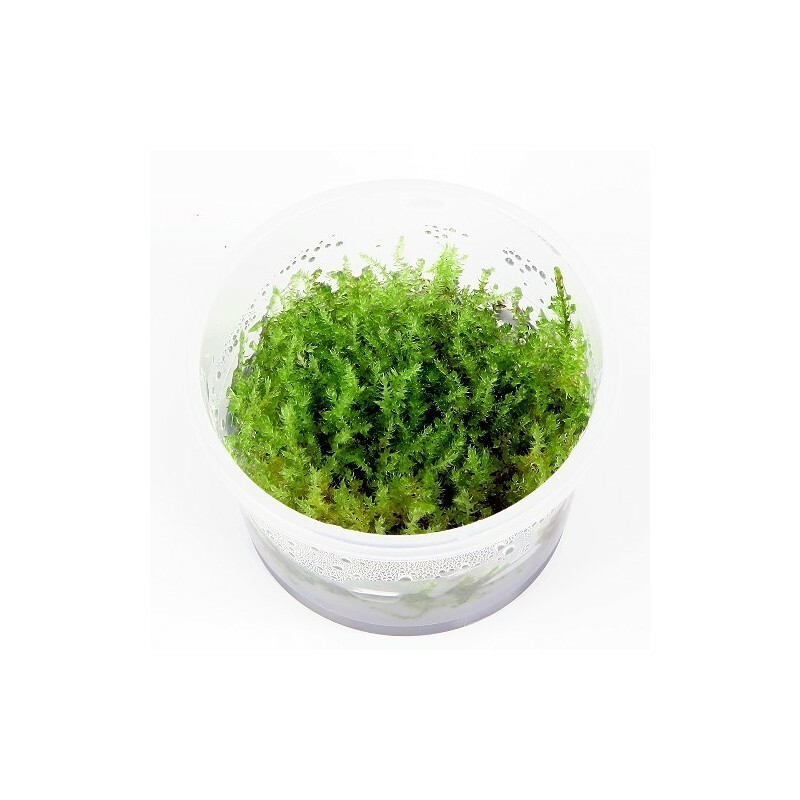 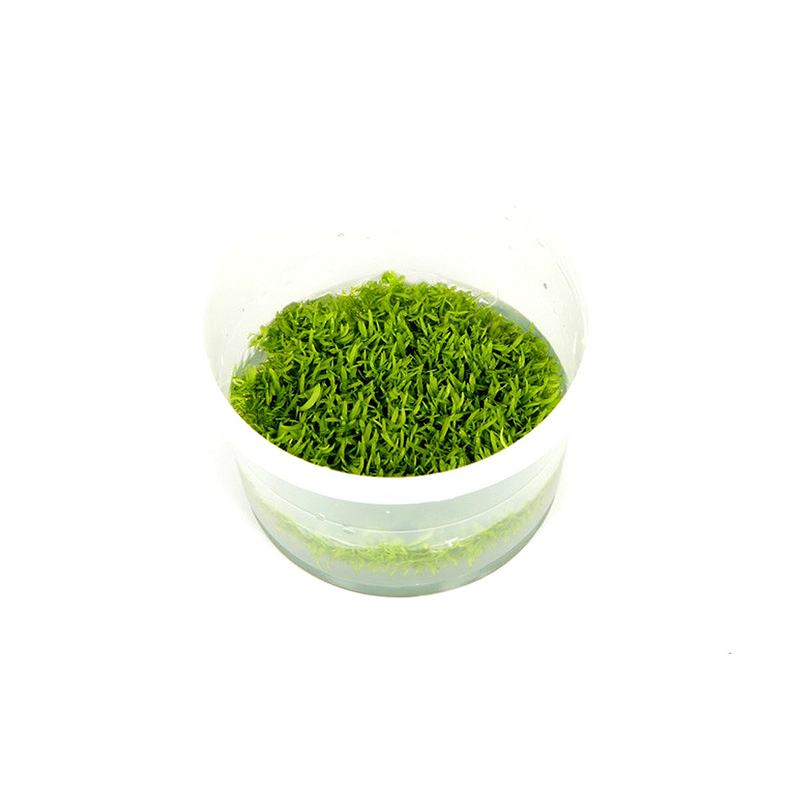 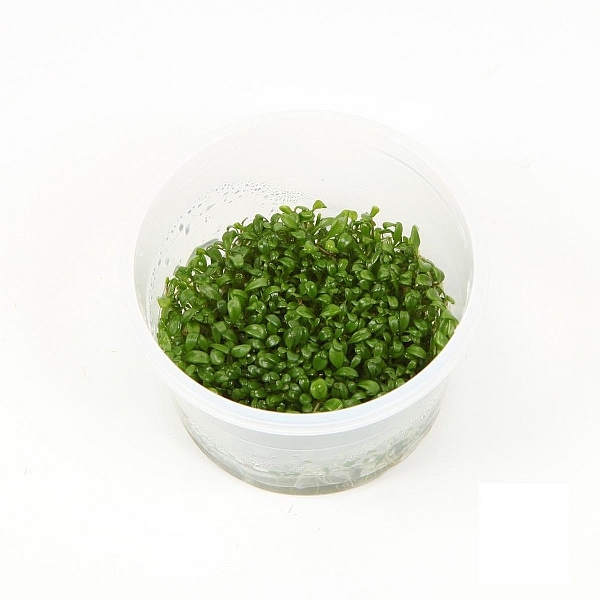 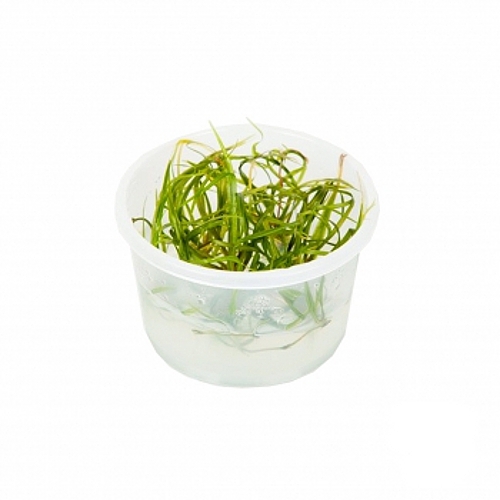 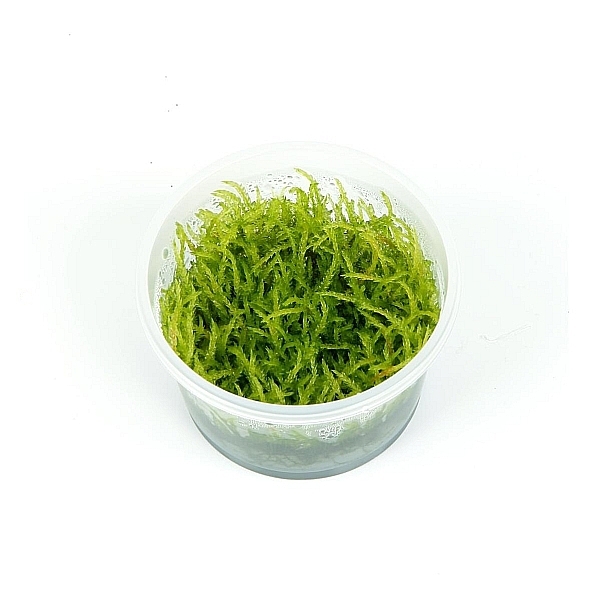 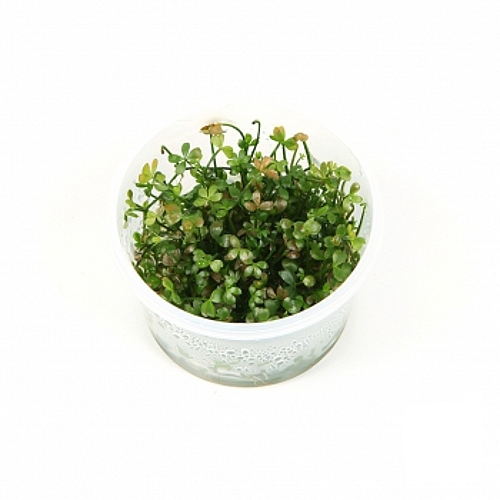 The range offers 3 mosses and specialties such as Rotala macrandra, Ammania 'Bonsai' and mini versions of traditional varieties such as Alternanthera and Eleocharis. 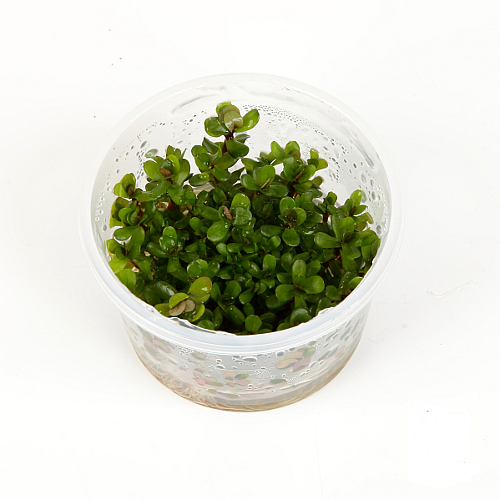 Carefully take the plant out of the cup and wash it free from the jelly under the tap. 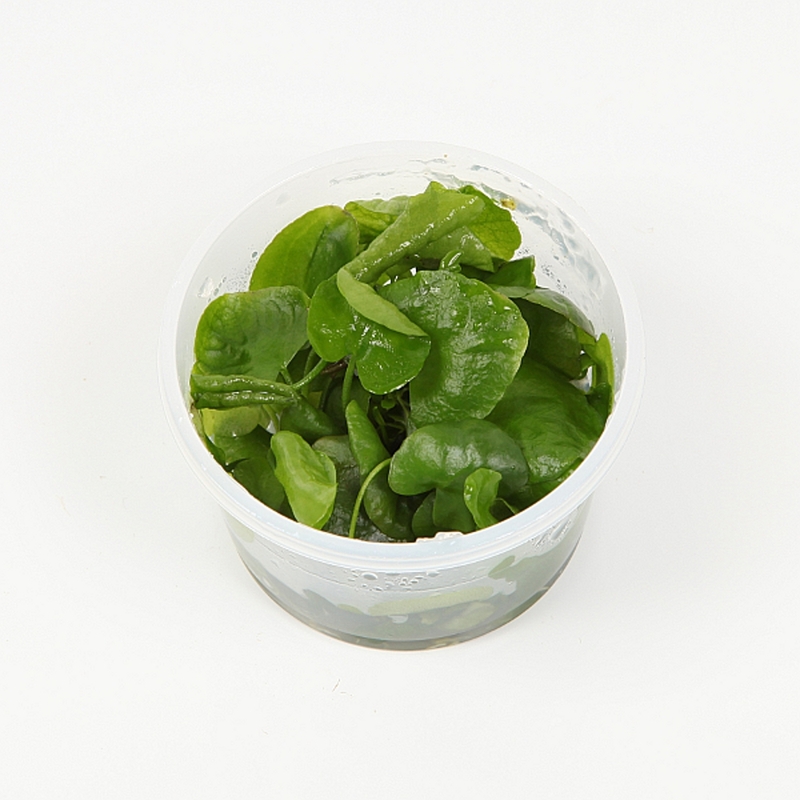 Split the plant in 6-8 portions using sharp scissors. 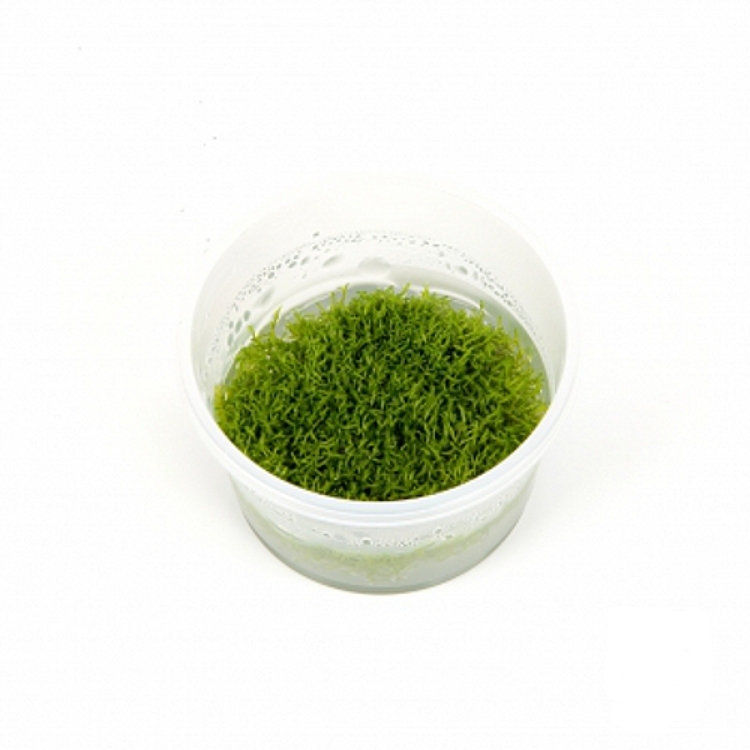 Plant portions into the substrate using tweezers. 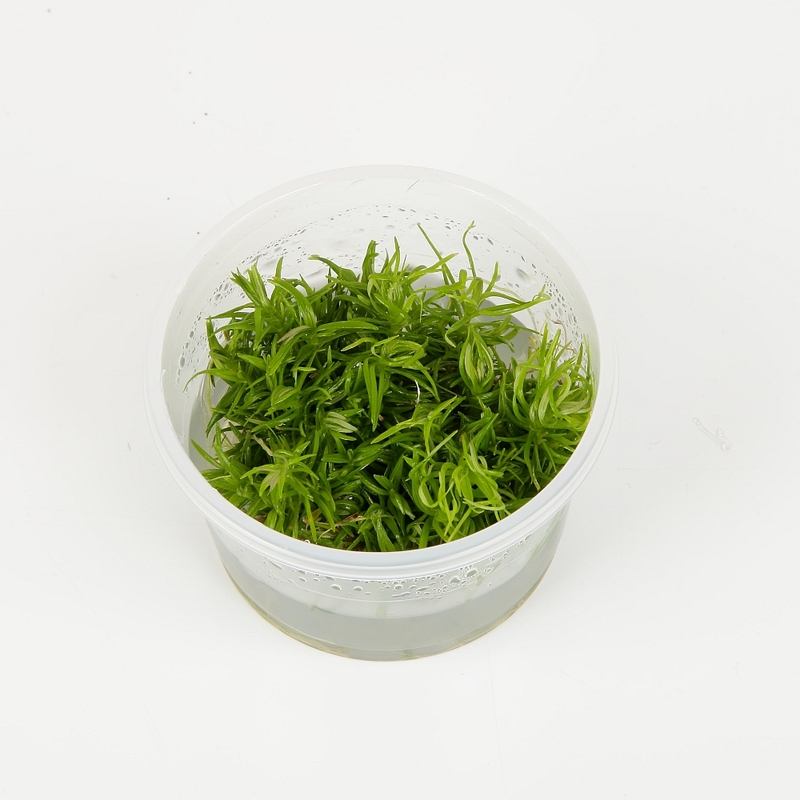 Then watch them grow!